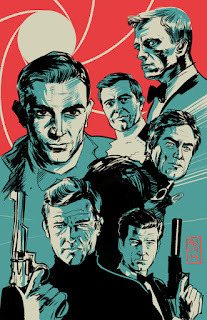 I remember watching this movie a few months after my first wife died. 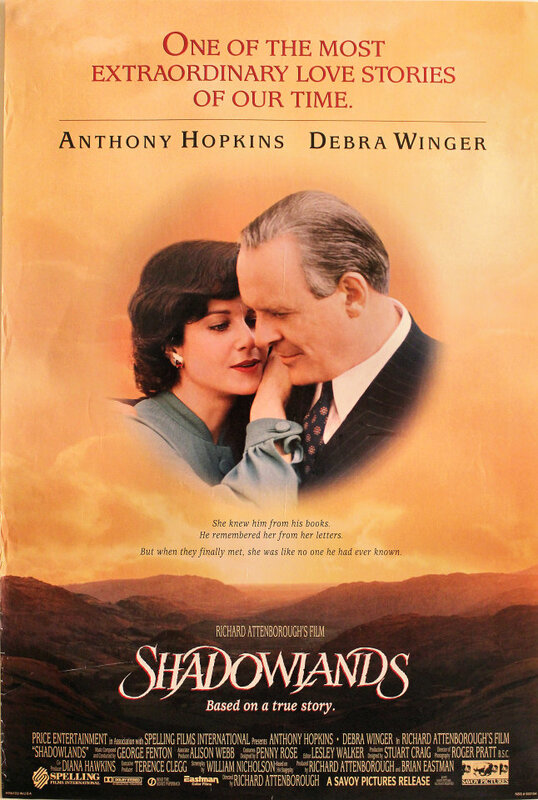 It is the story of CS Lewis and his courtship and eventual marriage to Joy Davidman. I like the writings of Lewis and just watched it to have 'something to do' as my kids were doing sleepovers with friends. Why love, if losing hurts so much? I have no answers anymore: only the life I have lived. Twice in that life I've been given the choice: as a boy and as a man. The boy chose safety, the man chooses suffering. The pain now is part of the happiness then. That's the deal. That's not why I pray, Harry. I pray because I can't help myself. I pray because I'm helpless. I pray because the need flows out of me all the time, waking and sleeping. It doesn't change God, it changes me. I wish that I did not understand in excruciating detail what it means to be changed by this kind of prayer. 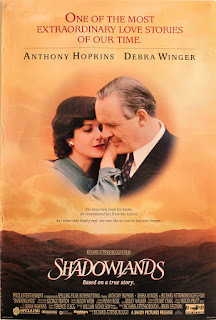 Shadowlands is a great movie. I recommend it to you. On a scale of ten, give it ★★★★★★★★☆☆. I have loved the works and writings of CS for years and years. The book a Severe Mercy, and this movie, just grip me to the core. I've never lost a mate, so I can't relate to that, but I have had loss and pain in my life, and we can all relate to that. I continue to read and re-read his work. Thanks for sharing you pain, and your healing. Appreciate the comment Wanda. So true about loss and pain. Love what Lewis said about praying because he could no help himself. I think that is such a powerful statement. One that has to be pondered, and revisited. Have I ever prayed like that...Not enough.